Do you prefer collections? Check out The Perfect Date Series! 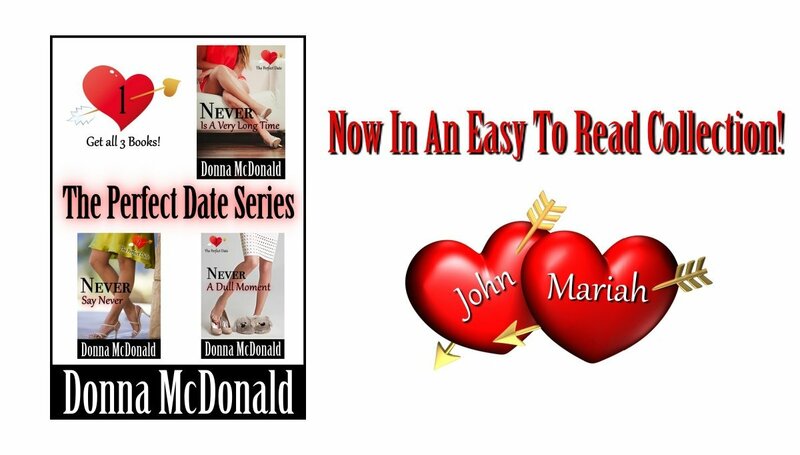 The Perfect Date Series Is Available In A Collection! Click the book cover to see all the links.